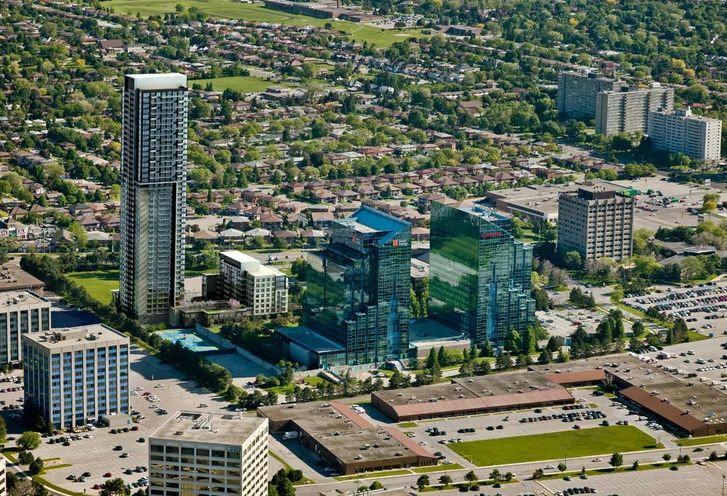 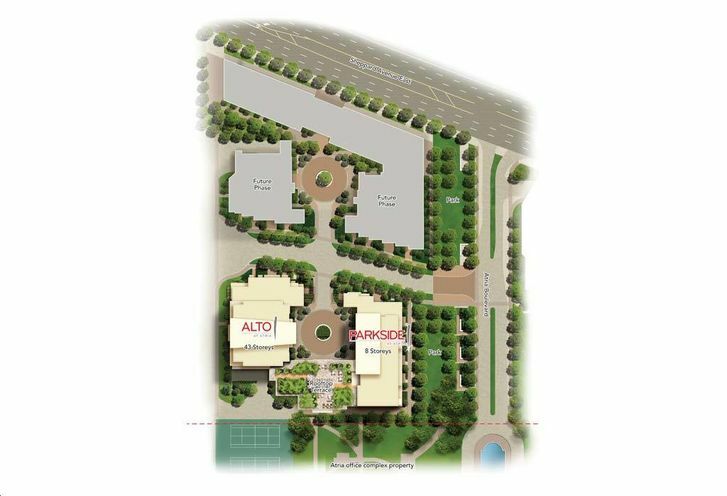 Alto At Atria is a New Condo development by Tridel located at Sheppard and Consumers , Toronto. 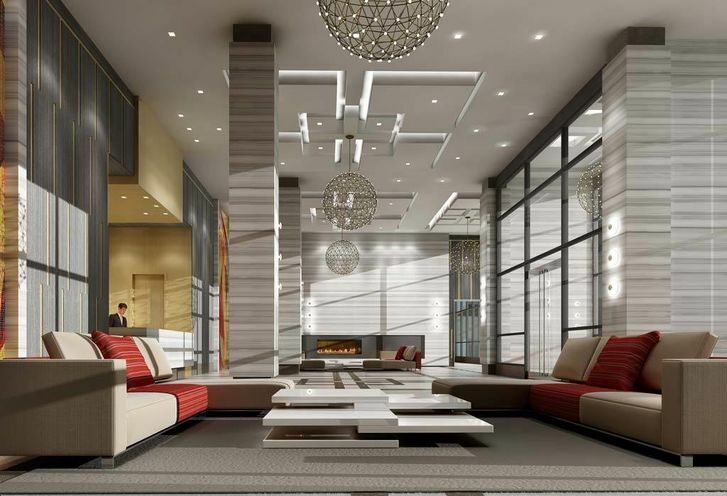 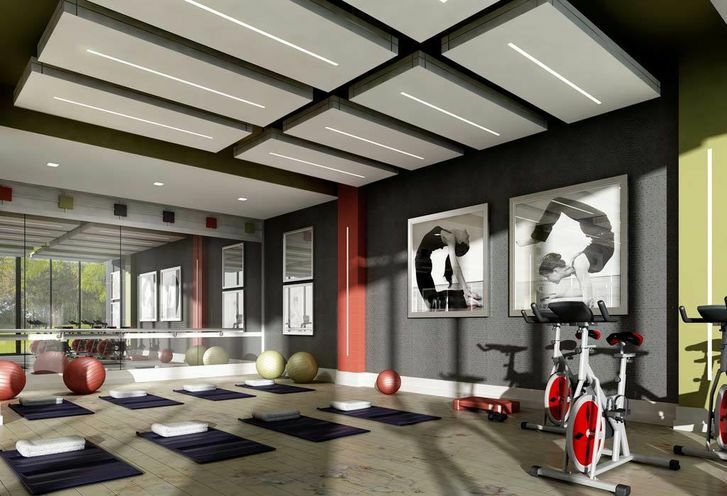 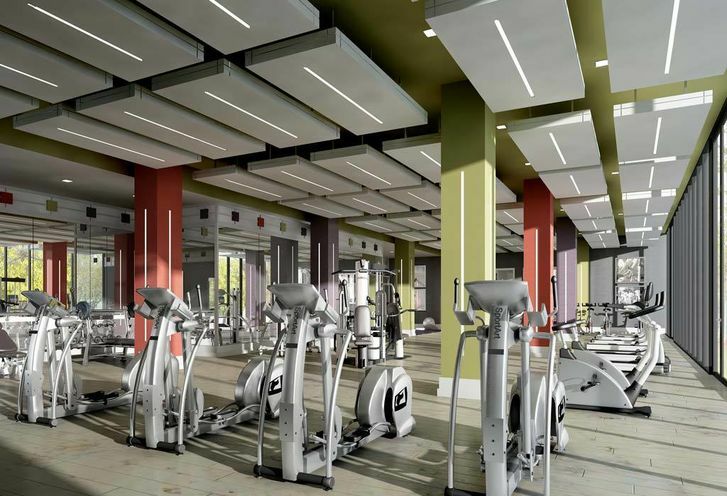 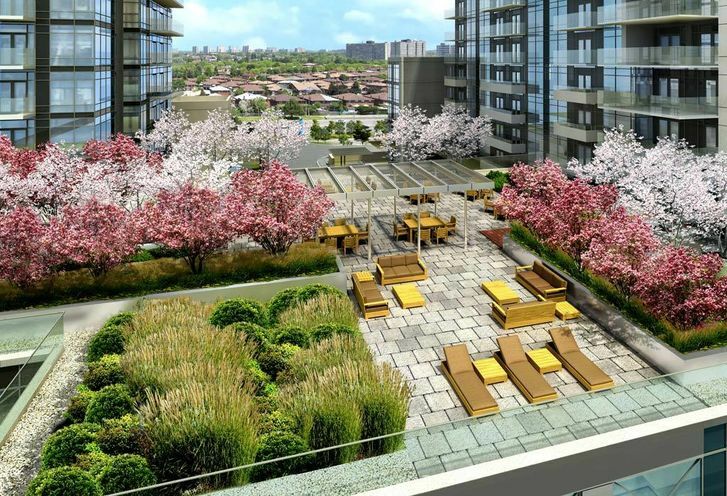 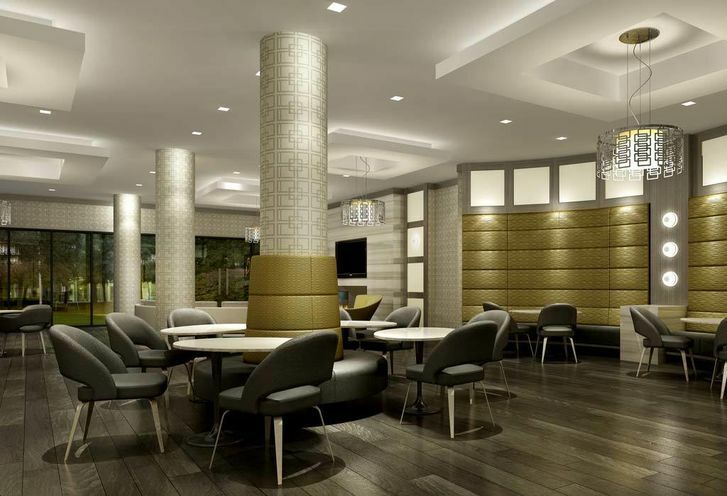 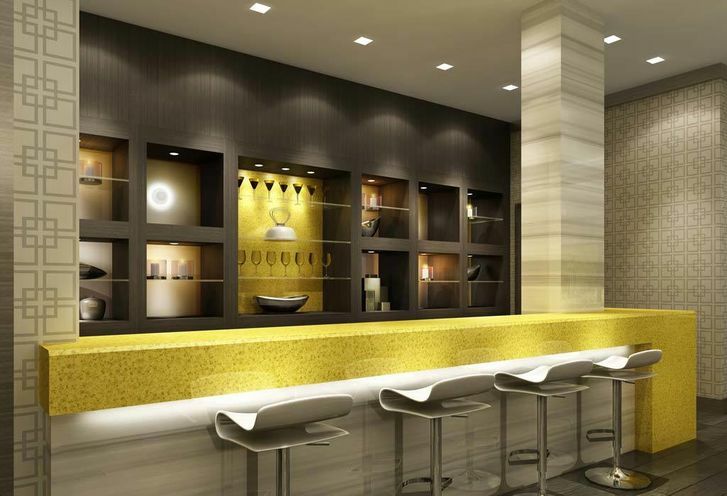 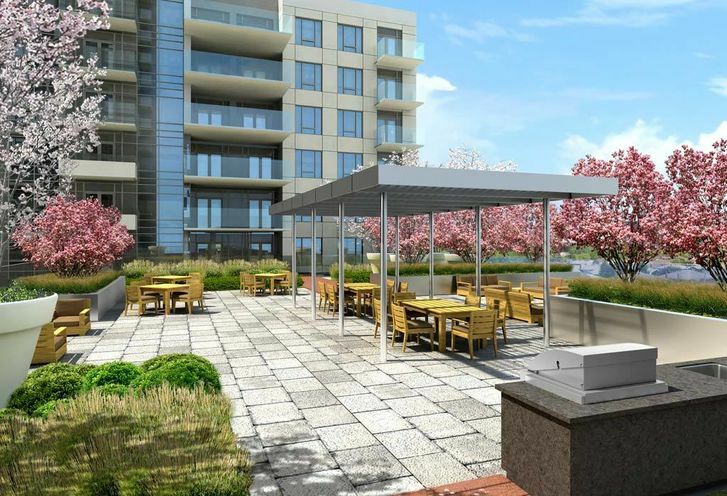 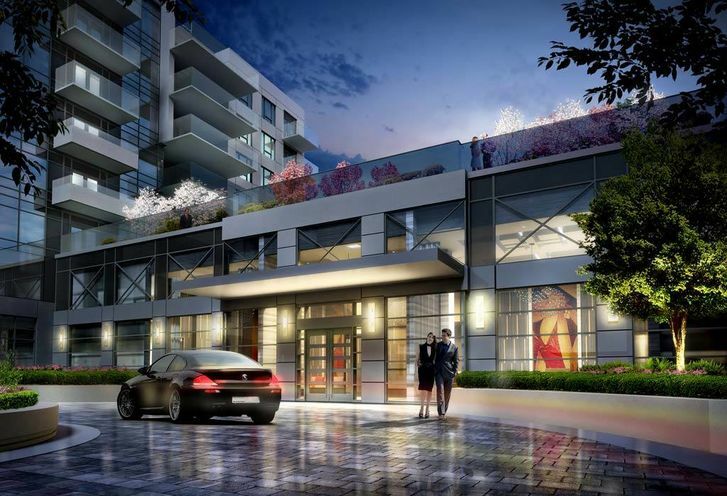 Tridel presents Alto at Atria, a project in North York. 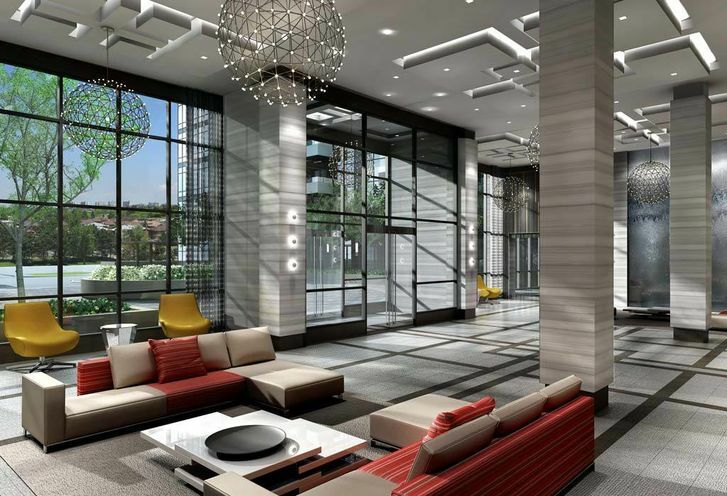 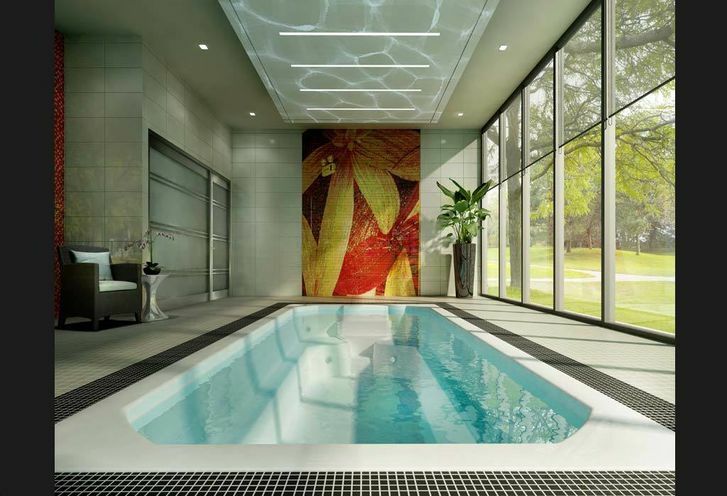 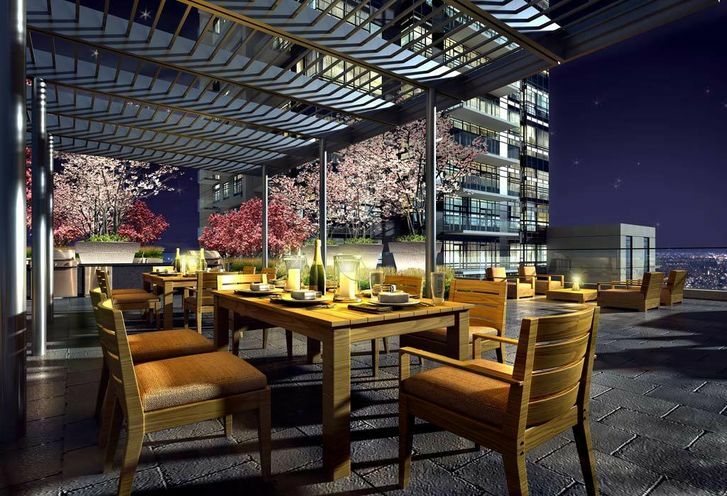 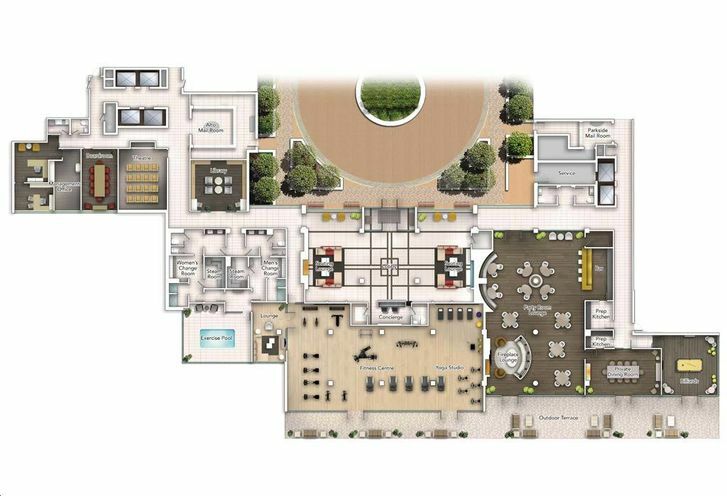 This condo has endless amenities to satisfy the new home buyer and exceed expectations. 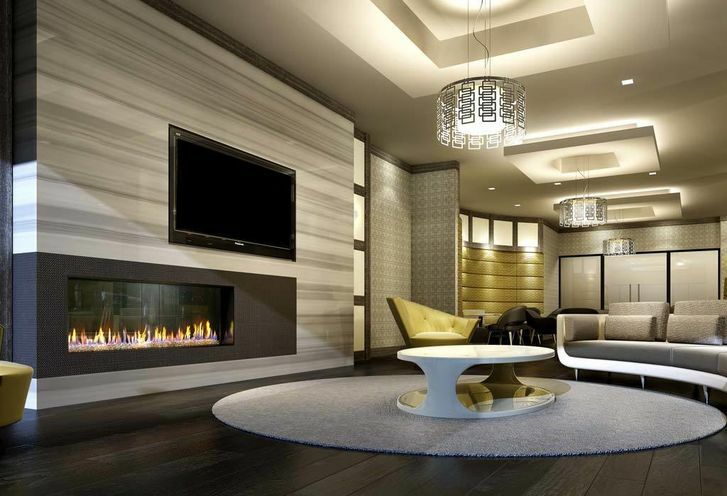 These suites are designed to increase space and these 913 suites are stunning. 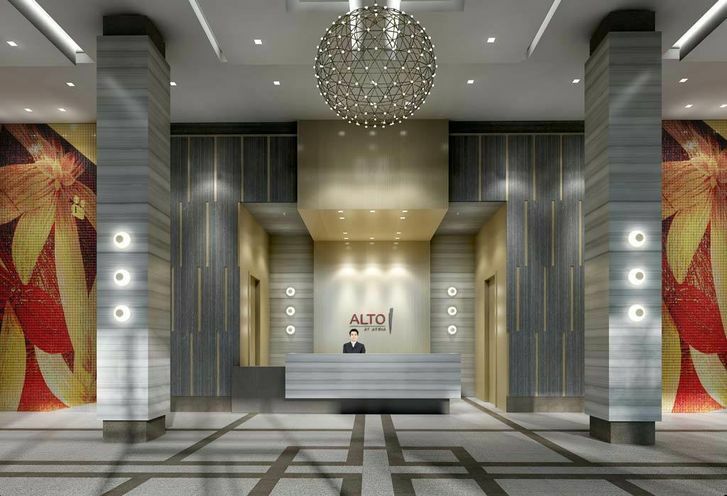 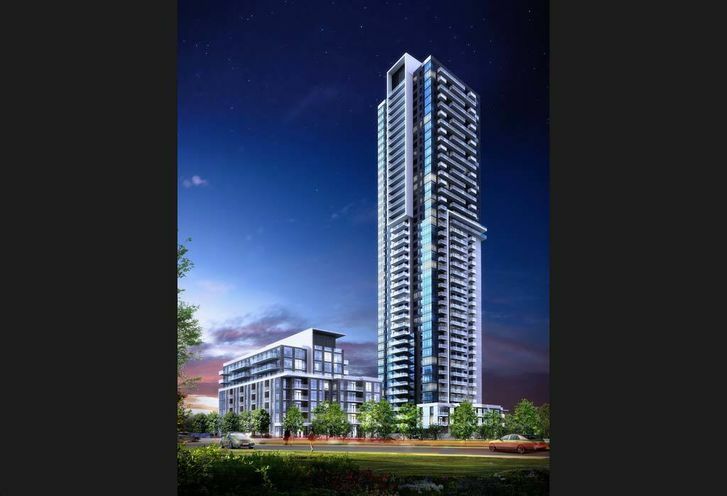 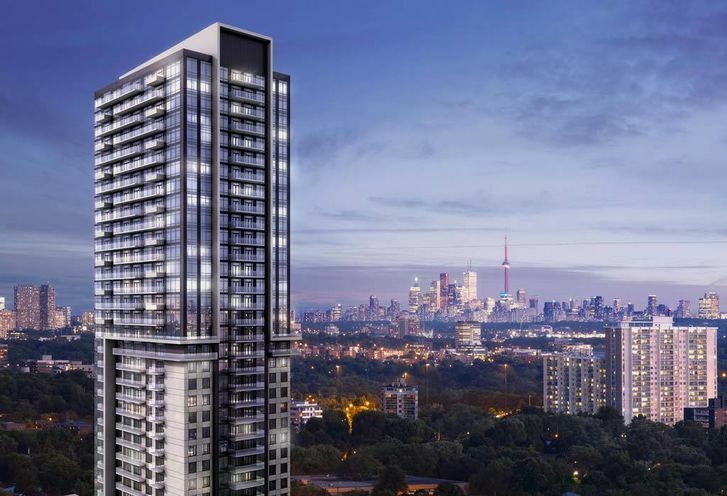 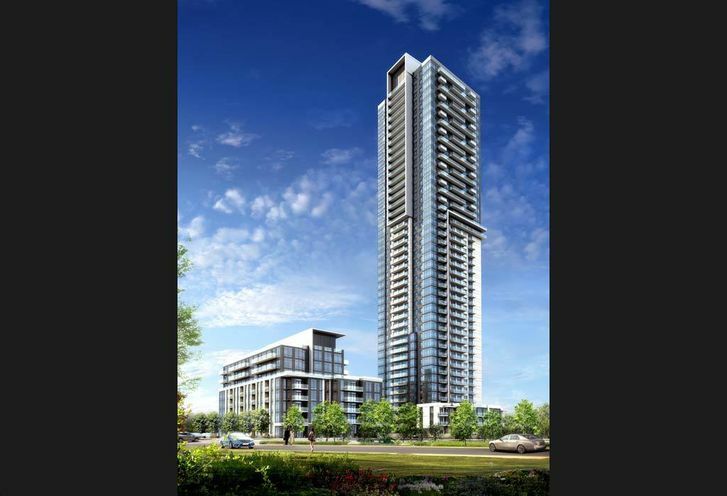 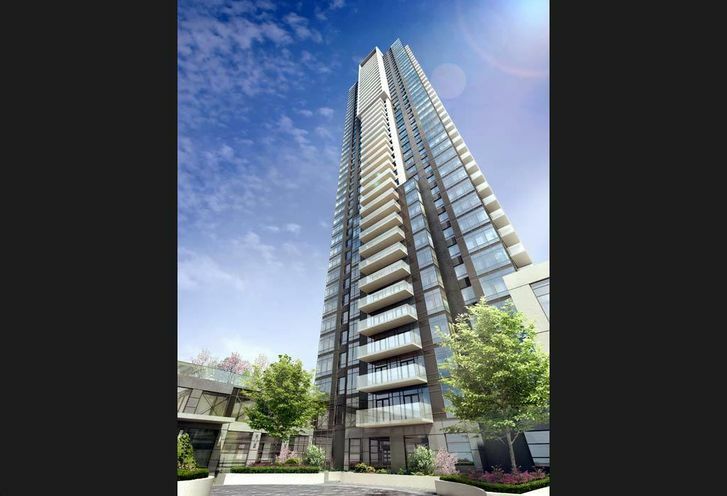 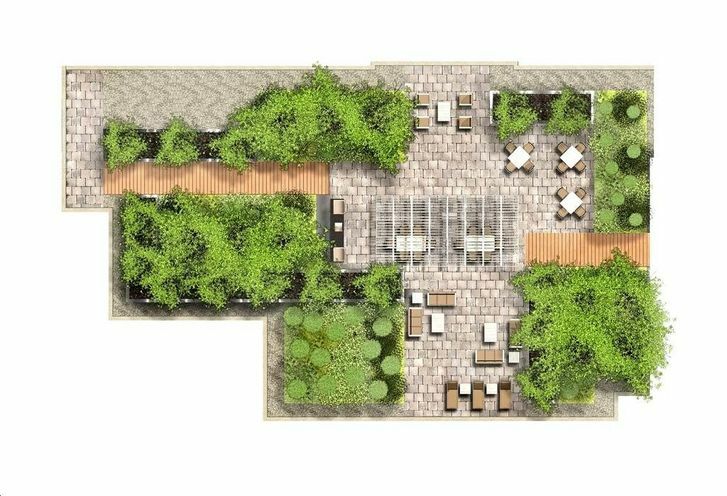 Alto At Atria is a new Toronto Condo in the Henry Farm neighbourhood by TridelS00PO.